Andrea joined Frontier Market Asset Management in 2014. Prior to joining the firm, she was a director at The Boston Company Asset Management, serving as both a Senior International Equity Research Analyst and Portfolio Strategist. Andrea had research responsibility for several markets, including developed and emerging Europe, India, and South Africa. 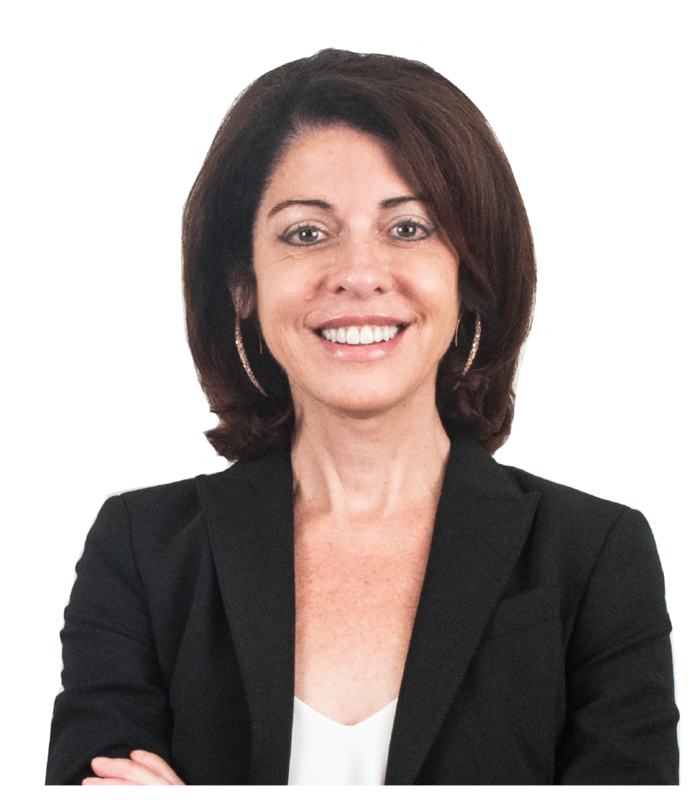 Andrea worked as Vice President at Standish Ayer & Wood with responsibility for equity product management, development and positioning. She also served as Vice President of Institutional Product Management at Pioneer Investment Management and worked for Putnam Investments. Andrea holds a B.S. and an M.B.A. from Suffolk University. She holds the Chartered Financial Analyst designation and is a member of the CFA Institute and the Boston Security Analysts Society. Why did you choose to work in frontier market investing? My passion for frontier markets, particularly Africa, and my wish to devote more of my career to the continent’s equity markets. We have a reputation for being a pioneer in the space. that working in frontier markets investing was the career for you? Crossing the border from Botswana to Zimbabwe. The amazing people helping me through all the chaos made me feel at home. We help our clients reach their investment goals and become true global investors. We allocate capital to companies that are working to improve the living standards in their respective countries. We help allocate capital to companies that will participate in the development of improved living standards for people in their respective countries, and we help our clients become true global investors.